It’s amazing Game with 150 levels. It’s amazing game for kids and adults. You easy to reskin this game. 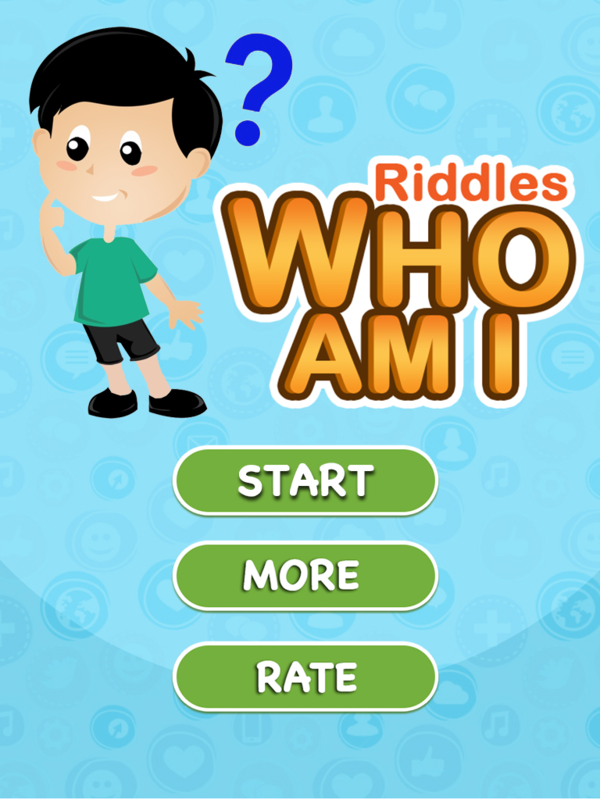 In this game you read riddle and need to give correct answer. Guess the riddle of question, train your brain and hunt for coins and higher levels. See the above riddle question and guess the word. You also set Default Coins, Rewarded Coins, Hints Coins and Level Completed Coins. You need to Android Studio.